Panchvati Residency is an elegant property in the heart of one of Mumbai's most convenient and happening suburbs. The high-rise place offers a great view of the city. The rooms are spacious, well-decorated and furnished keeping in mind the needs of the modern traveller. 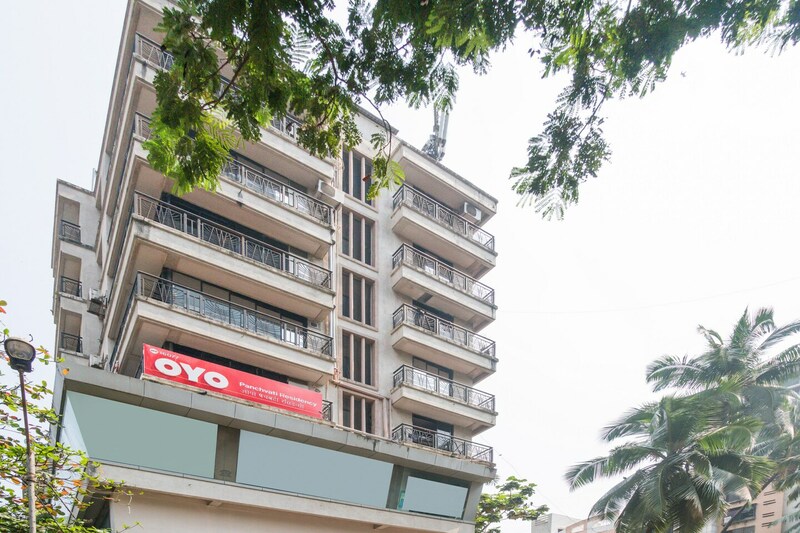 It provides guests with facilities like laundry, card payment option, free WiFi and CCTV security.You can visit famous attractions like Twin Tower, Madh Fort and Yogeshwari Temple with ease from here. You can also walk down to the nearby Rock or Versova beaches.